One performance-critical phase in the SML.NET compiler involves rewriting intermediate terms to monadic normal form and performing non-duplicating β-reductions. 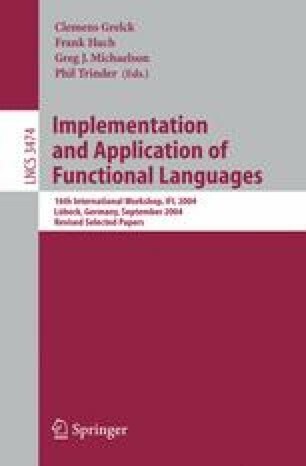 We present an imperative algorithm for this simplification phase, working with a mutable, pointer-based term representation, which significantly outperforms our existing functional algorithm. This is the first implementation and evaluation of a linear-time rewriting algorithm proposed by Appel and Jim.